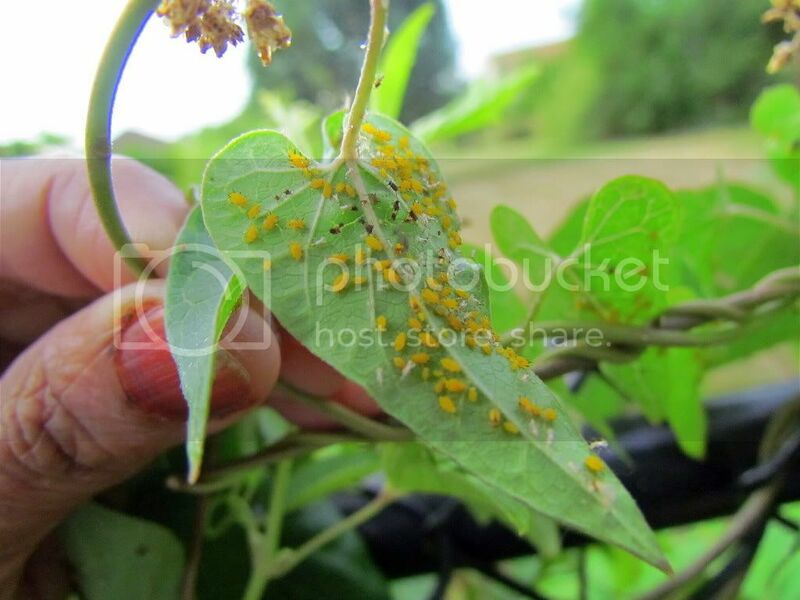 To most gardeners, insects on their plants means bad news, and something that must be dealth with drastically. But when I went to snip off the infected parts of the Clematis climber in the back yard, the little insects looked SO beautiful…. I could not help photographing them before snipping off parts of the creeper.